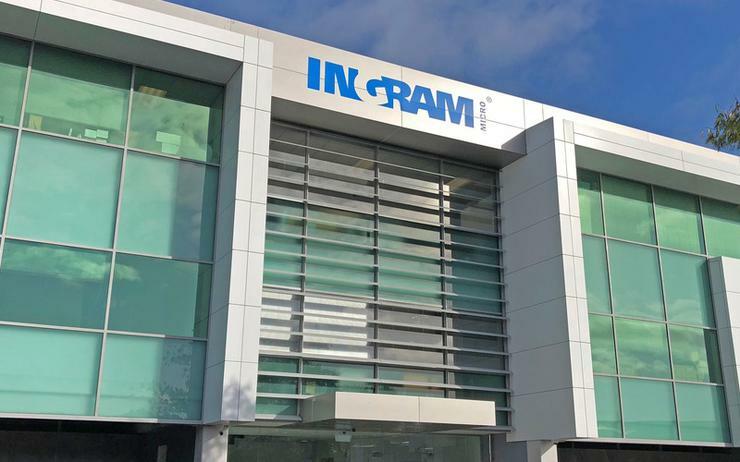 Ingram Micro has signed a distribution agreement with Melbourne-based Access4 in New Zealand, designed to strengthen capabilities across unified communications (UC) and as-a-service portfolios. Having launched locally during 2016, the start-up specialises in the delivery of collaboration tools through the BroadSoft voice, video and UC platform. Alongside managed voice services and private data network offerings, the vendor also provides real-time automated service provisioning and integrated billing systems, in addition to sales and marketing support for partners. “Working with Ingram Micro also allows us to service the New Zealand market more effectively as they provide excellent resources and reach,” said Ruy Franco, sales and marketing director of Access4. Terms of the agreement will see Ingram Micro distribute Access4 solutions - including billing, provisioning and support portal SASBOSS - to Kiwi partners as the vendor adopts a distribution approach in New Zealand. According to Danny Meadows - business manager of unified communications at Ingram Micro - the move allows the distributor to provide BroadSoft specific solutions to the local channel. “We help equipment manufacturers influence demand for their products and provide customers with innovative technology solutions that solve end-user business problems,” Meadows said. “Working with Access4 means we can now offer additional value to our partners in a key growth segment. The agreement comes six months after Ballarat-based Ezy IT Australia entered into liquidation after an order by the Supreme Court of Victoria on 3 October. As reported by ARN, Access4 applied for the winding up of Ezy IT on 30 August, with the court later appointing Glenn Spooner and Daniel Juratowitch of Cor Cordis as the liquidators. The IT service provider was registered with the Australian Securities and Investments Commission (ASIC) in May 2015.